Buffeted by a proxy war among Middle Eastern powers, 80 percent of Yemen’s 25 million people are dependent on aid, with 12 million on the brink of famine. Tens of thousands have already died from hunger. 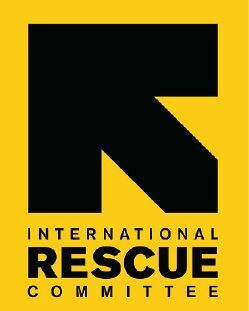 In response to what the United Nations calls the world’s worst humanitarian catastrophe, the International Rescue Committee (rescue.org) is running medical centers, training and paying health workers, providing clean water and nutrition, and giving vouchers for families to purchase food and other basic necessities. The IRC has been in Yemen since 2012 and last year helped over 800,000 people. Often among the first on the scene of humanitarian disasters, the IRC is also active in Colombia, where it is supporting refugees from the crisis in Venezuela with cash assistance and health care. Each charity we feature has earned a four-star overall rating from Charity Navigator, which rates not-for-profit organizations on the strength of their finances, their governance practices, and the transparency of their operations. Four stars is the group’s highest rating.